Whether you or a loved one are dealing with a disability, a new medical condition or a long-term illness, it’s important to understand the benefits of home health care and what is available to you. Knowing what to expect will help you make the right decision when choosing a home health care provider. The experienced professionals at Coryell Memorial Healthcare System have made a difference by providing home health care and long-term care to the residents of Gatesville, TX, for over 30 years. 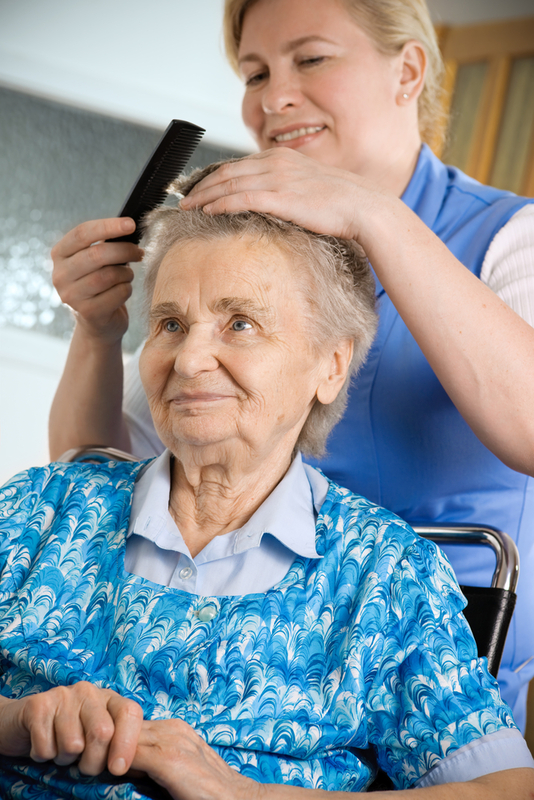 Home health care includes a wide range of health care services available to you in your home for an illness or injury. A major advantage of home health care is that it is often more affordable and convenient than the same care offered at a hospital or a nursing facility. Home health care providers are there to help you to get better and educate you on ways to become self-sufficient. The staff will assist you to identify and contact other resources to help maintain independence in the home. What Should I Expect From A Home Health Care Provider? Skilled care is provided under the direction of your physician, but anyone can an evaluation. Just call (254) 248-6380 to schedule an appointment to schedule an appointment with our health care agency to discuss your needs and go over your health issues. Your home health care provider will keep your doctor updated with your progress and see you as often as ordered. Non-skilled or “homemaker” services may be covered by your insurance or is available on private pay basis. If you or someone you are close to would like to learn more about the home health care options available, call (254) 248-6380 to speak with one of the caring professionals at Coryell Memorial Healthcare System’s home health department. You can also visit the website to learn more about the additional services they offer, including physical therapy and medical care.